Randy Houser Proposes With 300 Diamond Engagement Ring! 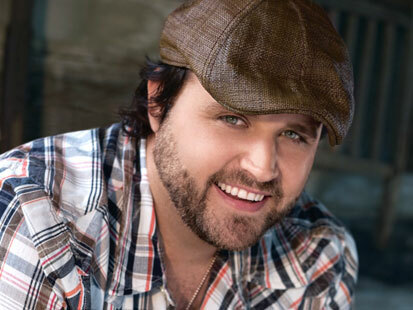 Randy Houser sure knows a way to a woman’s heart! Diamonds! And this country singer was more than a little generous when he proposed to his girlfriend, fellow singer songwriter Jessa Lee Yantz. 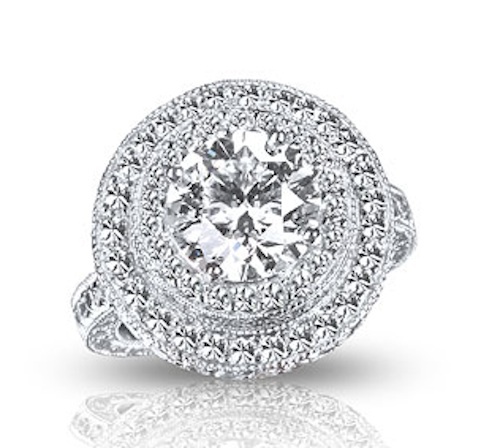 With a double halo of diamonds on a band decorated with diamonds all supporting the one giant diamond in the center, its blinding! The singer bought the ring and once he had it he proceeded to head to jeweler David King where the couple continued to customize the ring bringing its total to more than 5 carats and holding 300 diamonds. Yes. 300. Not too much at all right? Not at all what I was expecting. A stunning ring for sure, congrats to these two!